49 BCE — 25 CE. 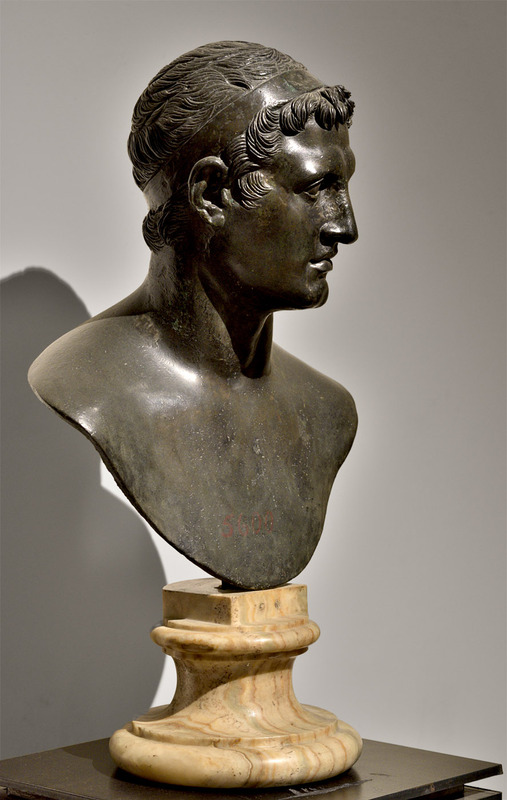 Ptolemy II Philadelphus (previously known as “Ptolemy IX Lathyrus”). Herculaneum, Villa dei Papiri, March 23, 1754. Data: museum annotation and museum website.